Riding on immeasurable volumes of industrial expertise and understanding in this arena, we are engrossed in providing Soy Candle to the clients. 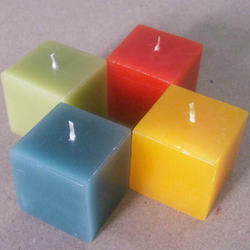 Soy wax candles are best for gifting and natural wax. 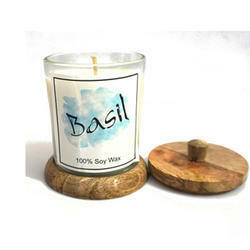 Materials: Soy Wax, Lead-free Cotton Wick, Fragrance Oil, Dye Chips, Glass Jar, Plastic Lid.